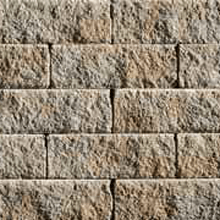 Anchor Diamond Stone Cut® retaining wall systems have been trusted by contractors and homeowners for decades. 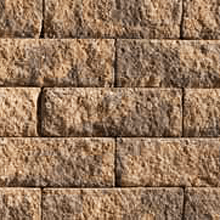 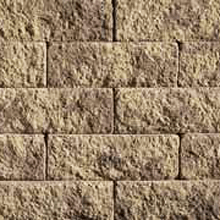 The Anchor Diamond Stone Cut retaining wall system combines durability with rich, rough-hewn beauty. 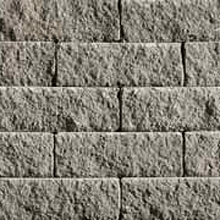 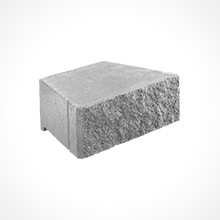 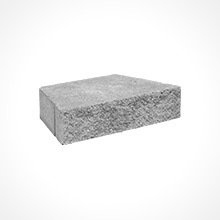 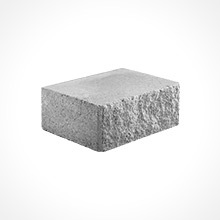 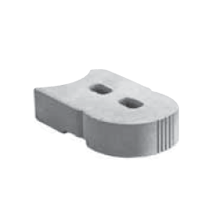 The Anchor Diamond Stone Cut retaining wall is an ideal choice for large projects. 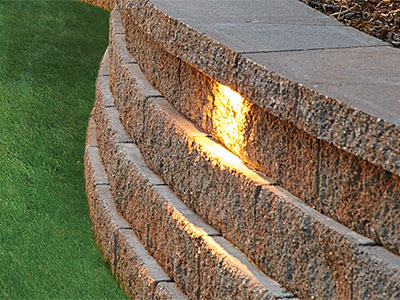 Architects, engineers and contractors choose Anchor Diamond Stone Cut to create flexible, cost-effective solutions for a broad range of large retaining wall projects.